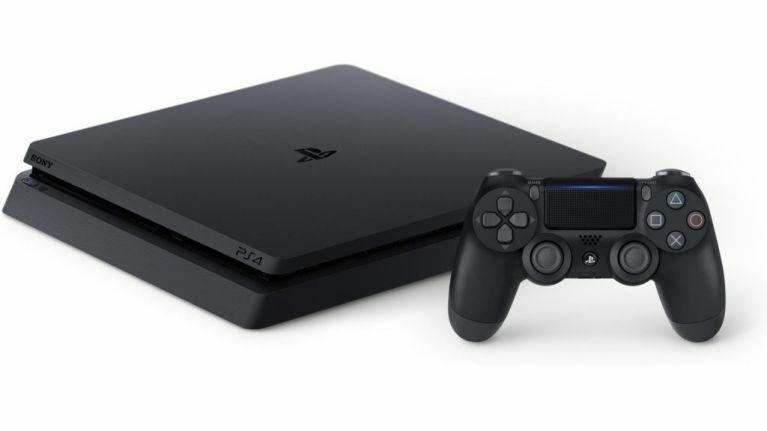 Numerous PS4 players have taken to social media to complain about a bug that appears to be breaking their PlayStation 4s. The bug appears after your console receives a message. One user on Reddit explained exactly what happened to him: "There is a new glitch that basically bricks your console and forces you to factory reset it. Even deleting the message from the mobile app doesn't work. It happened to me during Rainbow Six: Siege. A player from the other team used a dummy account to send the message and crashed my entire team. We all have had to factory reset. Only one of our guys wasn't affected and he has his messages private." The word "brick" in this instance means to freeze. Sony's official support site says that the message "CE-36329-3" means "an error has occurred with the system software", and they offered a message of support, but many gamers believe that they have found a better way around the bug. To stop the bug from happening to you, theverge have advised gamers to ensure that their privacy settings only allow them to receive messages from friends. They also state that if you have received the bug, you may need to rebuild your system database.